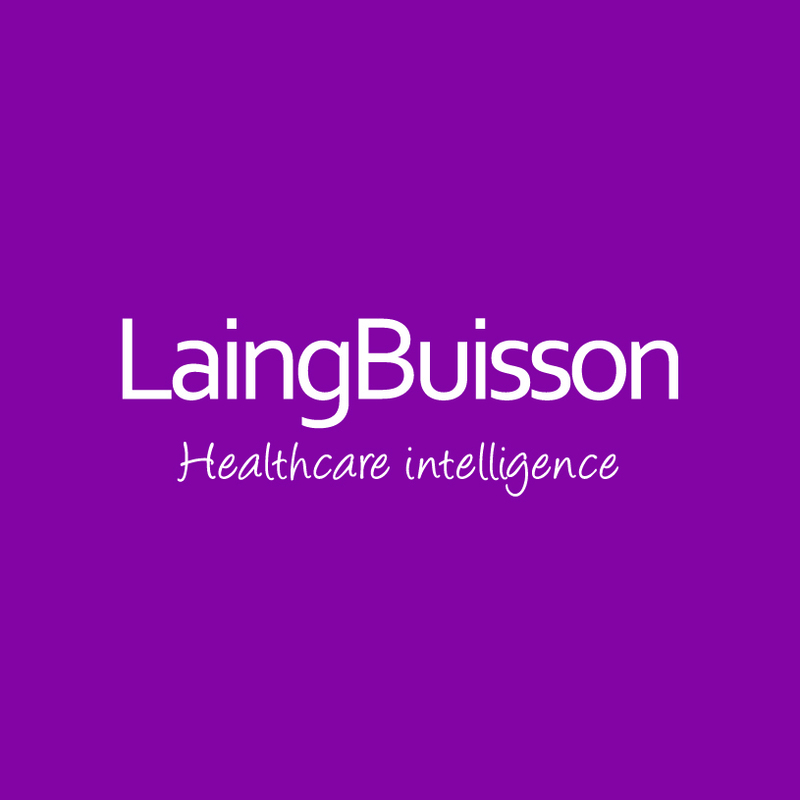 LaingBuisson, the leading healthcare market intelligence provider, has been serving clients for over 30 years with insights, data and analysis of health and social care market structures, policy and strategy. Their products and services are based on proprietary primary data and they are the only non-government data source cited by the Office for National Statistics (ONS) for the UK independent healthcare market. They help healthcare providers, commissioners, payors, investors and regulators to understand their markets, access their customers, increase profitability and deliver better quality care through market intelligence, consulting and data solutions. LaingBuisson are a natural fit with Atlantic’s transformational and operational improvement competencies. Where required by our clients, we team up to provide a broad and deep offering of evidence-based advice.